Opportunity is knocking! This wonderful 3/2.5 condo is ready for its next owner. 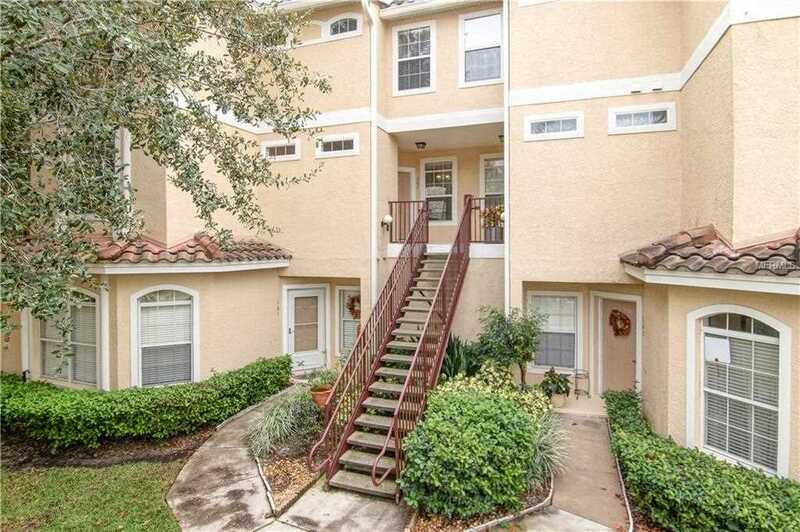 Zoned for the Lake Brantley School system, this amazing condo is sure to check all the boxes. Property boasts: Spacious living areas and rooms, durable engineered floors in all the bedrooms and beautiful tile in all living areas, inside laundry and a deeded garage. This great opportunity is ideally located in buzzling Altamonte Springs, just a short drive away from The Maitland Office Park, easy access to major roadways, shopping and grocery stores. Schedule your private tour today! Lot Size: 0.02 Acres / 929 Sq. Ft.
SchoolsClick map icons below to view information for schools near 672 Sandy Neck Lane #201 Altamonte Springs, FL 32714. MFRMLS data last updated at April 19, 2019 11:34:25 AM PST. Home for sale at 672 Sandy Neck Lane #201 Altamonte Springs, FL 32714. Description: The home at 672 Sandy Neck Lane #201 Altamonte Springs, FL 32714 with the MLS Number O5745498 is currently listed at $182,500 and has been on the Altamonte Springs market for 162 days. You are viewing the MLS property details of the home for sale at 672 Sandy Neck Lane #201 Altamonte Springs, FL 32714, which is located in the Key West A Condo subdivision, includes 3 bedrooms and 3 bathrooms, and has approximately 1623 sq.ft. of living area.